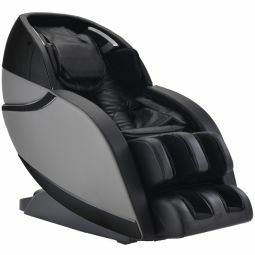 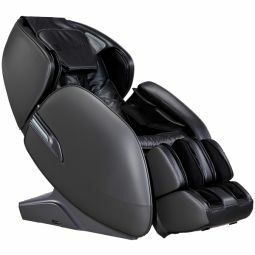 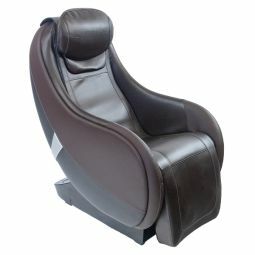 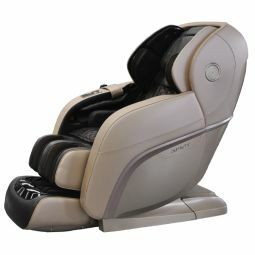 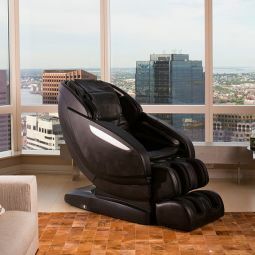 The popular L-track massage chair has become a highly popular trend in the industry, and with good reason! 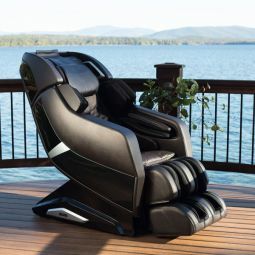 This style delivers a powerful rub-down starting at the neck all the way down through the gluteus muscles. 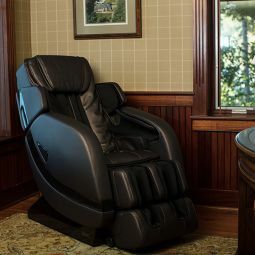 Just like the S-shaped massage chair rollers on traditional models (which typically stop at the lumbar region), L-tracks still conform to the shape of the spine—except it offers significantly more massage coverage! 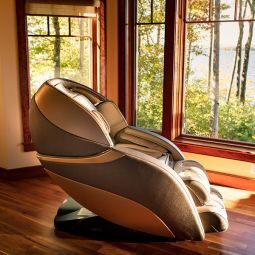 By providing a more powerful glute massage, this mechanism effectively relieves tension and pain from that hard-worked muscle region. 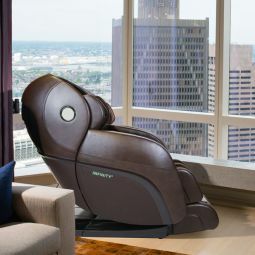 Infinity's own collection includes some of the best L-track massage chairs in the industry, with 49-inch-long roller mechanisms. 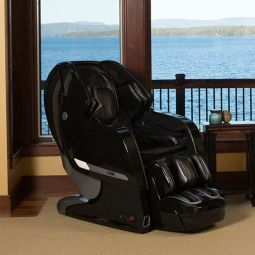 Browse and compare our L-track models below to learn more and find the perfect massage chair for your lifestyle. 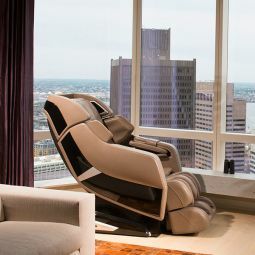 44.00" x 35.00" x 57.00" 45.00" x 33.00" x 60.00" 48.00" x 35.00" x 66.00" 47.00" x 34.00" x 56.00" 48.00" x 32.00" x 59.00" 51.00" x 34.00" x 52.00" 47.00" x 34.00" x 56.00" 49.00" x 33.00" x 57.00" 51.00" x 34.00" x 63.00" 48.00" x 35.00" x 66.00" 38.00" x 23.00" x 38.00"
32.00" x 35.00" x 71.00" 34.00" x 33.00" x 72.00" 35.00" x 35.00" x 80.00" 37.00" x 34.00" x 74.00" 39.00" x 32.00" x 72.00" 41.00" x 34.00" x 77.00" 37.00" x 34.00" x 74.00" 34.00" x 33.00" x 69.00" 41.00" x 34.00" x 77.00" 36.00" x 35.00" x 80.00" 29.00" x 23.00" x 54.00"